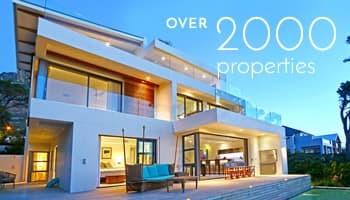 Why stay at CLIFTON WAVE? 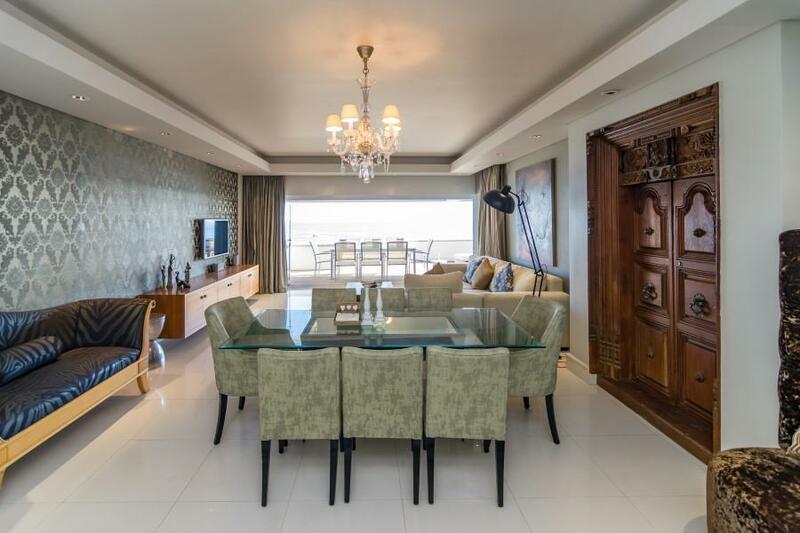 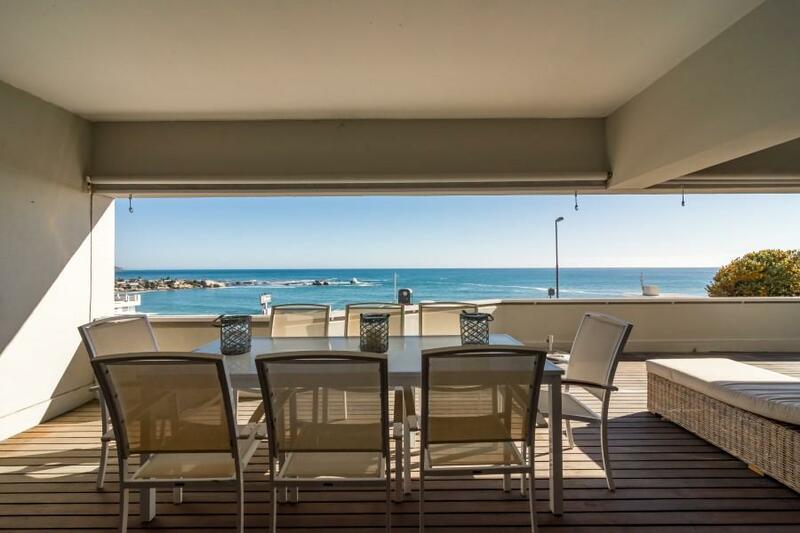 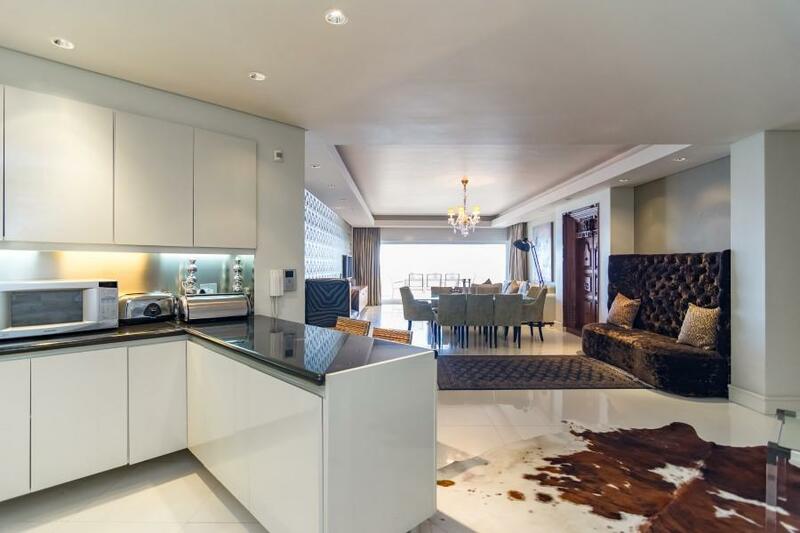 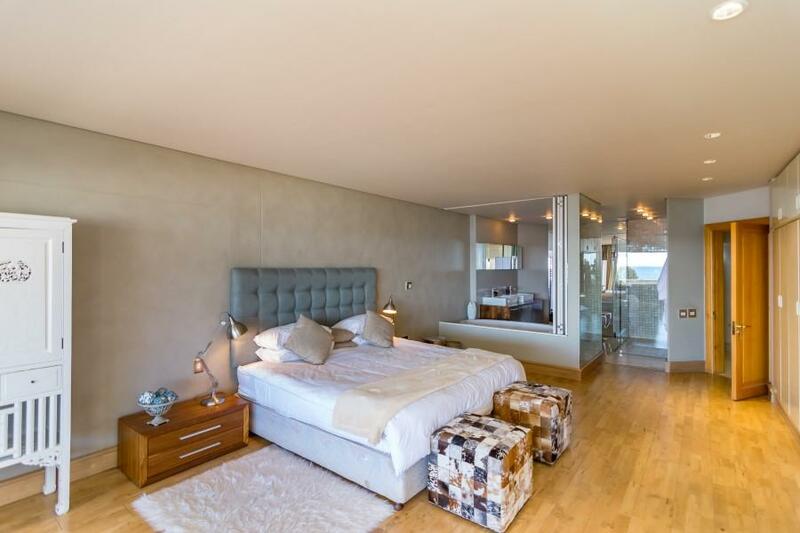 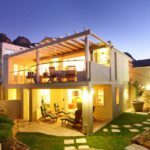 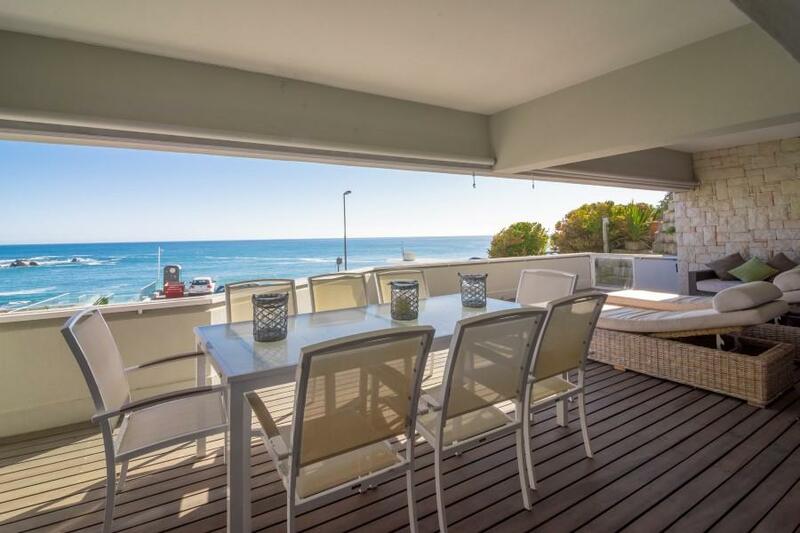 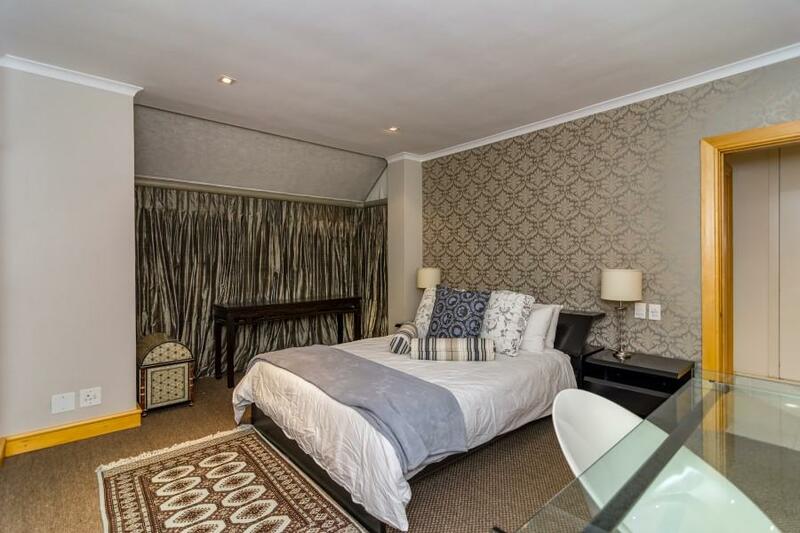 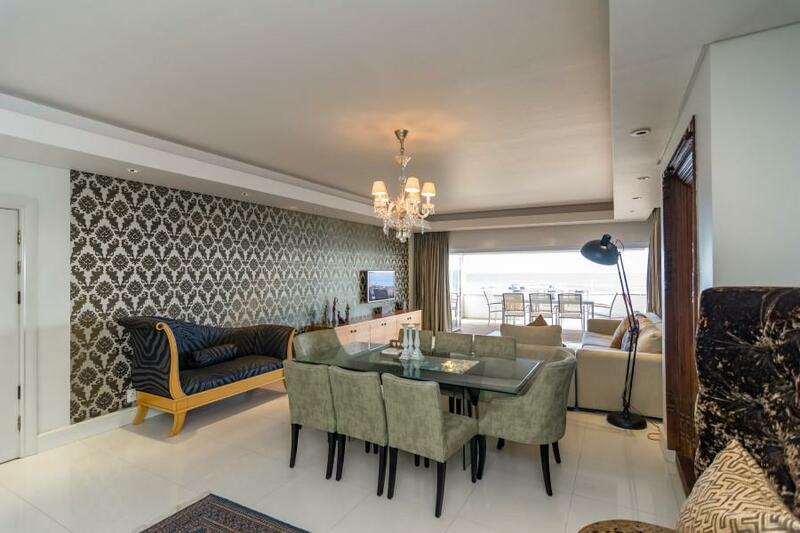 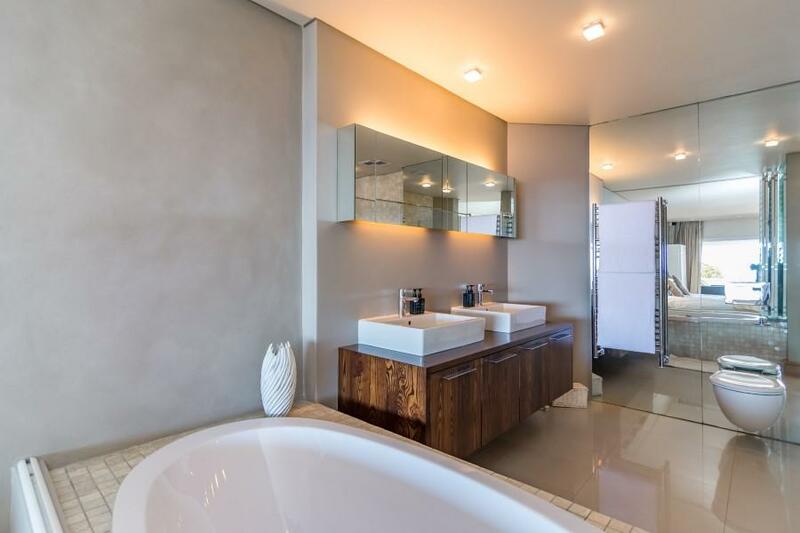 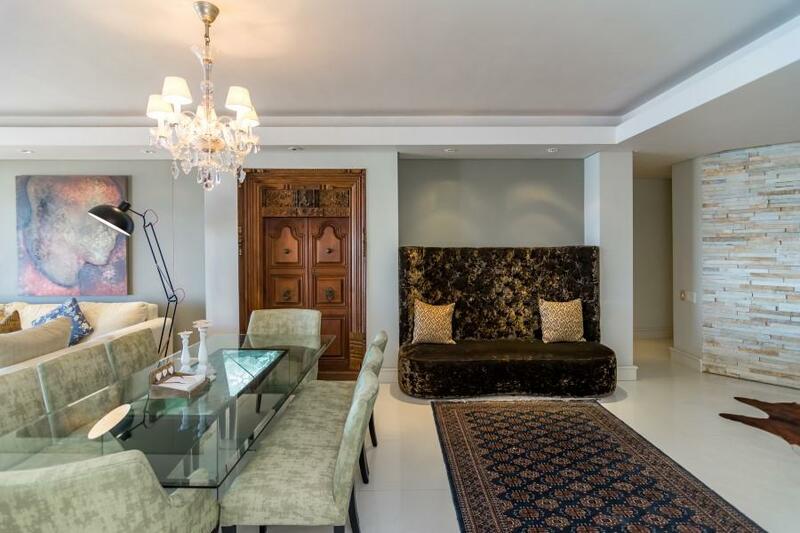 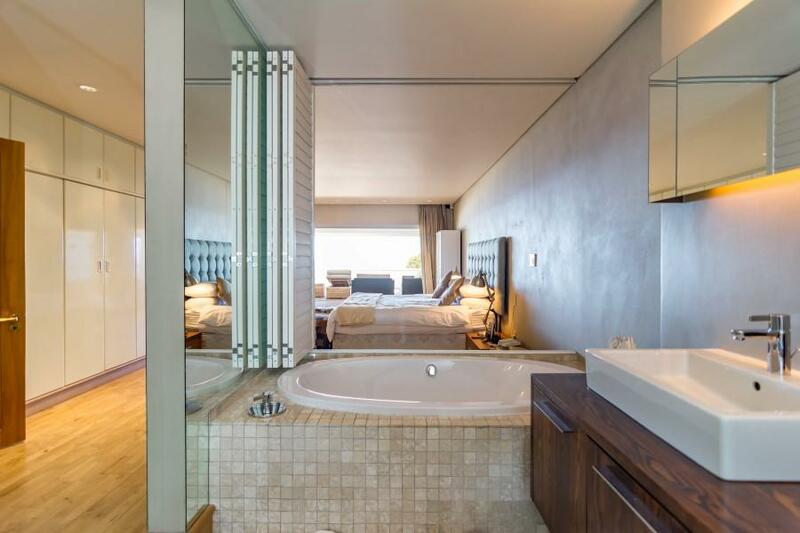 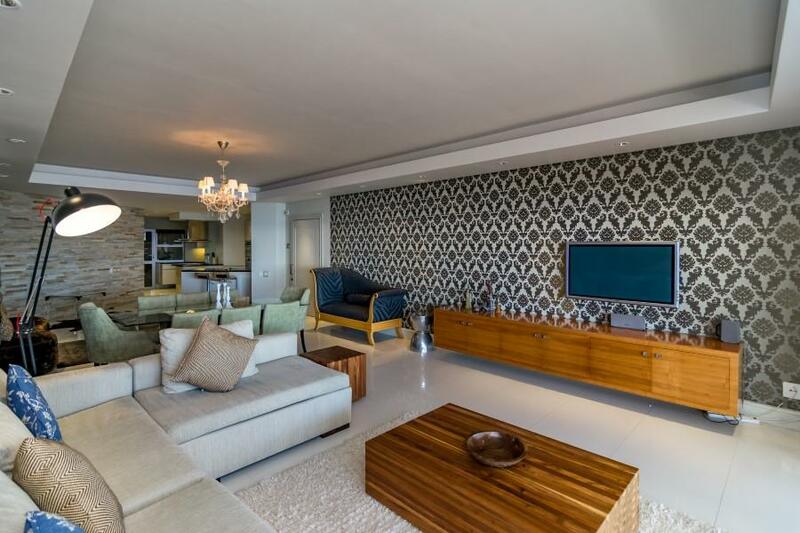 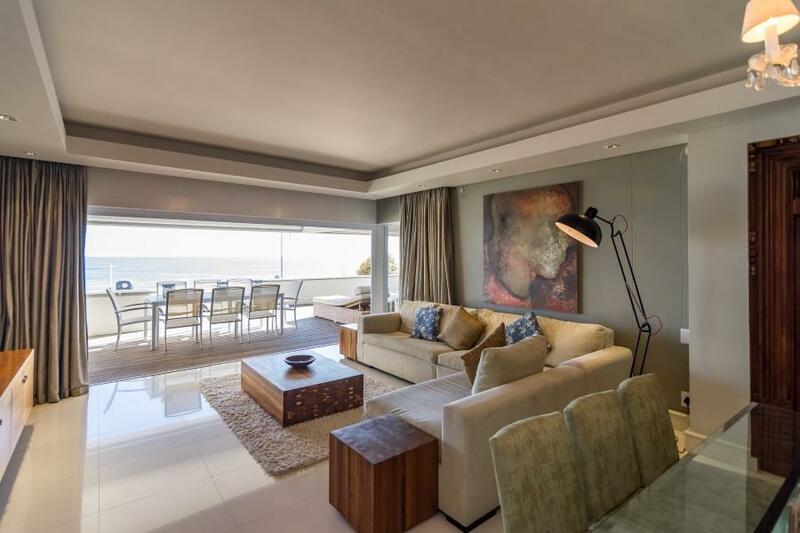 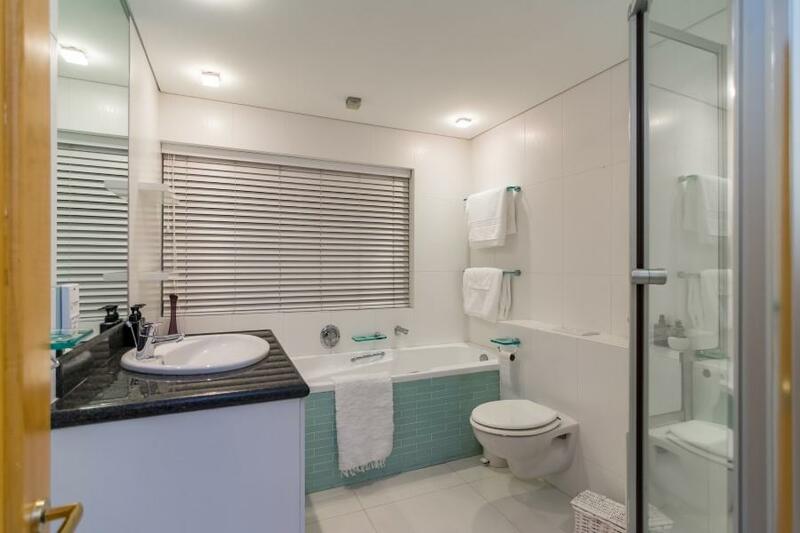 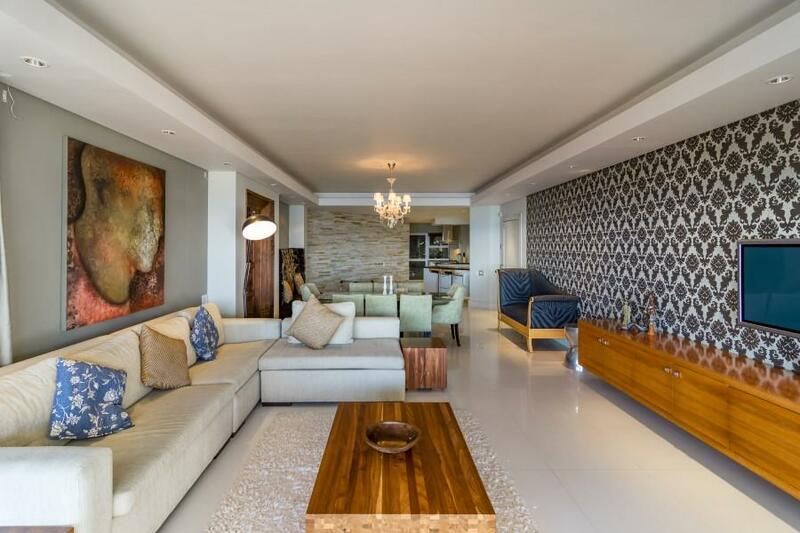 Clifton Wave, situated in Clifton, Cape Town offers a 2 bedroom, 2 bathroom apartment with stunning ocean views as well as views of the Twelve Apostles mountain range. 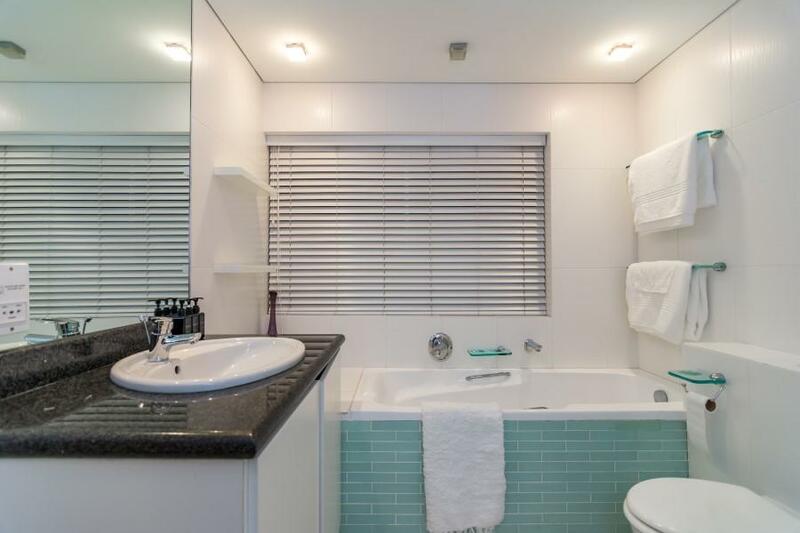 The apartment is designed to offer comfort in a minimalist, yet homely setting. 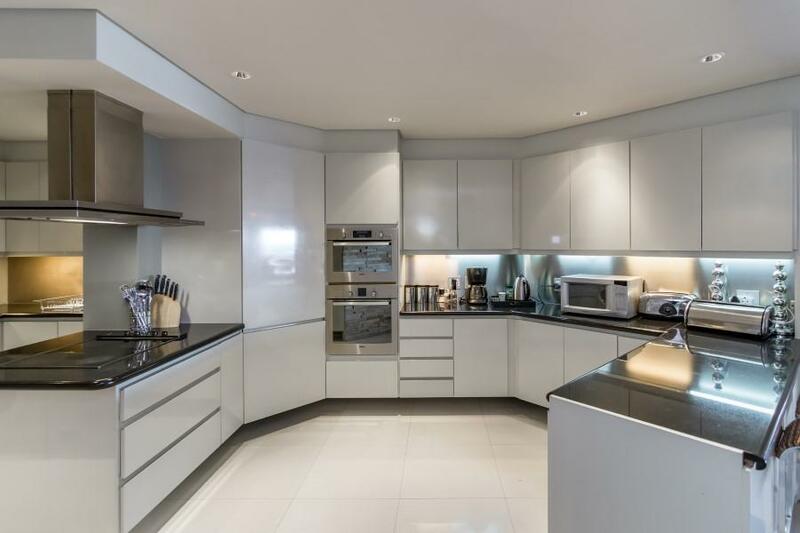 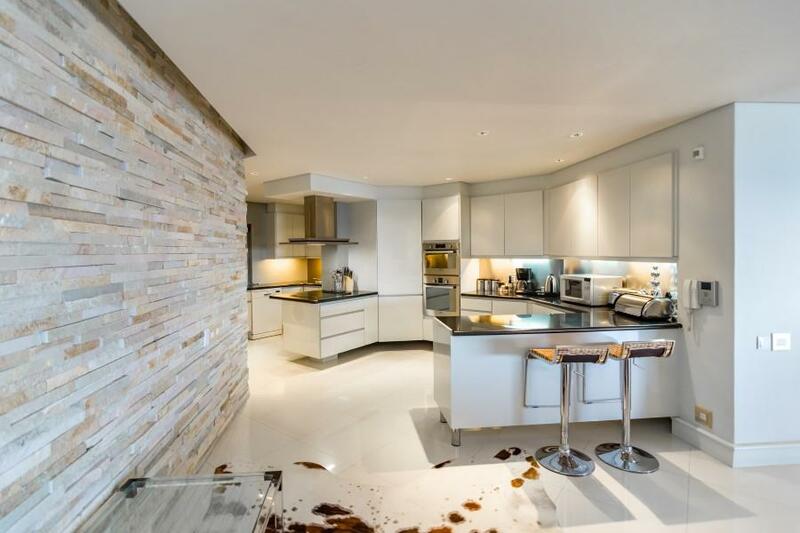 With a fully equipped Kitchen and dining area, the apartment will allow for light entertaining with effortless ease. 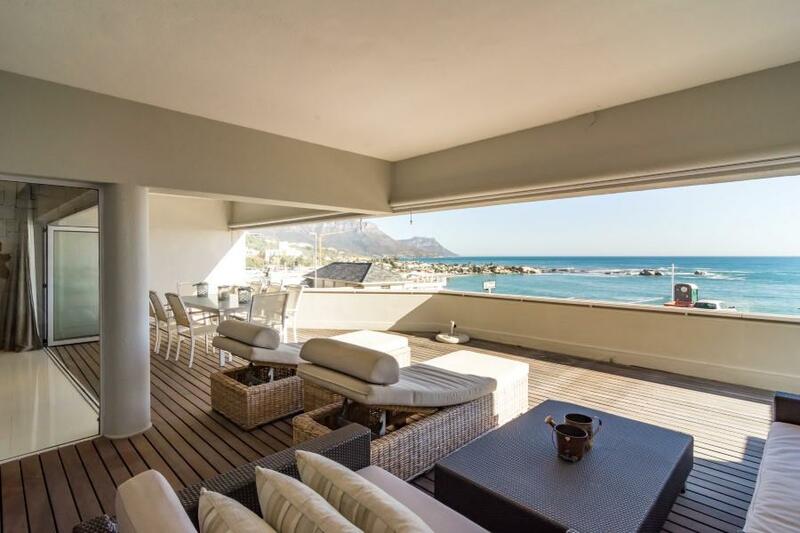 The views from the sundeck capture the swell of Clifton’s beautiful crashing waves as well as the famous and prominent Twelve Apostles mountain range. 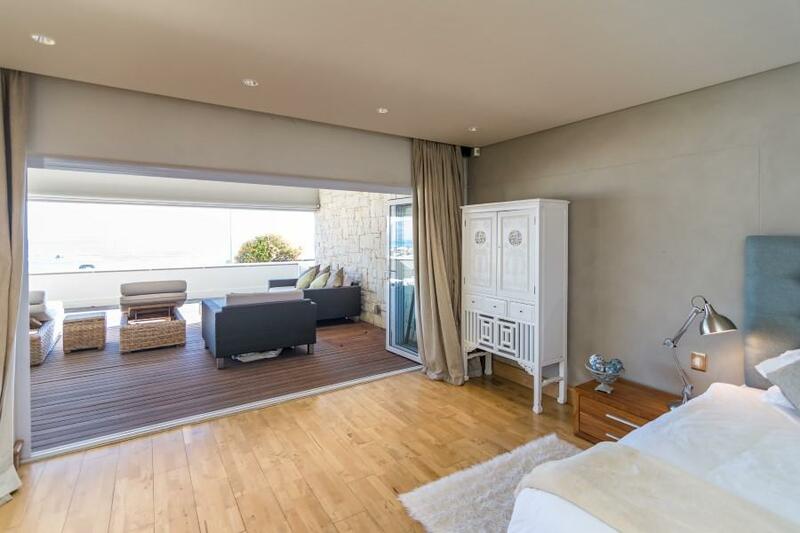 For a stunning getaway, Clifton Wave in Clifton is set to offer an unforgettable experience in wind sheltered, Clifton Luxury Accommodation. 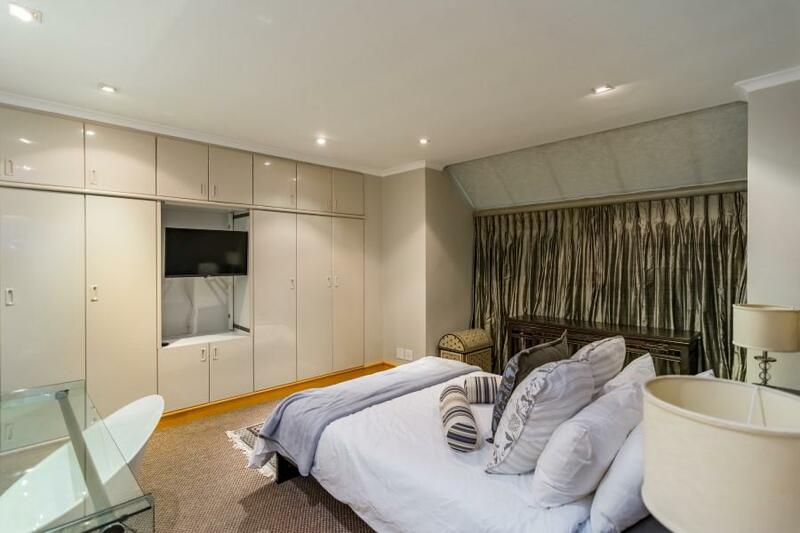 Ready to stay at CLIFTON WAVE?